This post contains affiliate links. Thanks for supporting Pitter & Glink! Hey, y'all! I'm SO EXCITED about today's post! 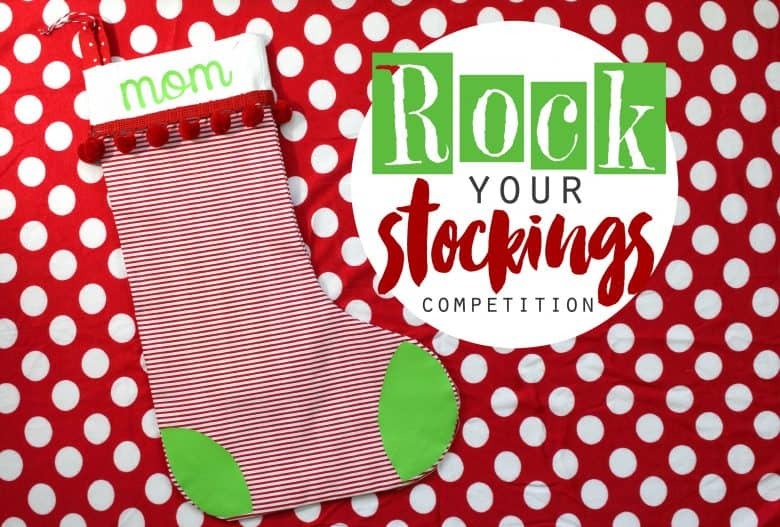 I was invited to participate in a stocking blog hop by Expressions Vinyl to kick of their Rock Your Stockings Competition that's happening on their Facebook page. The deal was they sent me some Christmas-y heat transfer vinyl, and I, along with several other bloggers, had to come up with a stocking project. 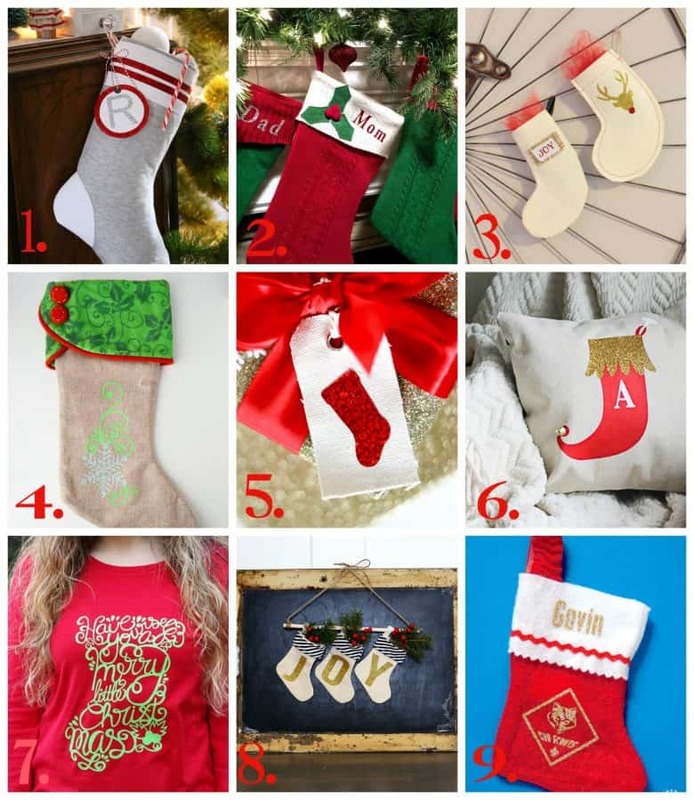 I just love a challenge, so I couldn't wait to come up with the perfect stocking project. 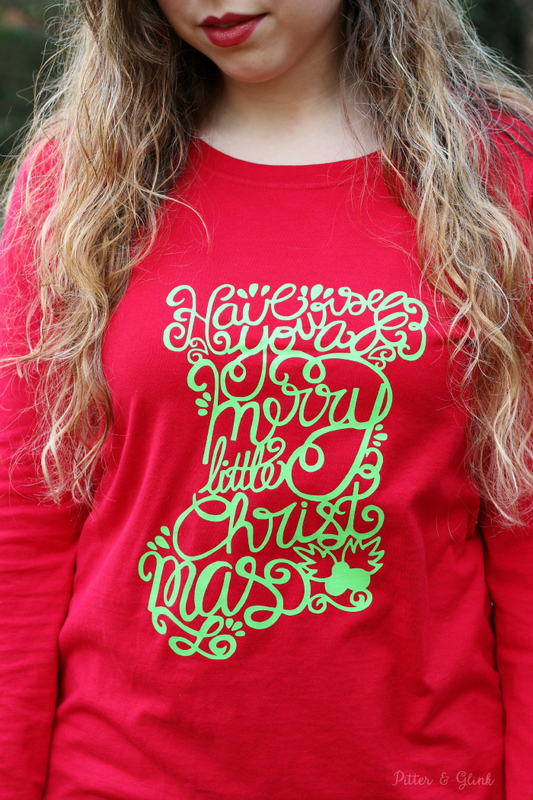 I brainstormed and decided to hand letter a phrase in the shape of a stocking and then create a fun graphic tee. It turned out exactly as I imagined it in my head! (I just love when the happens!) 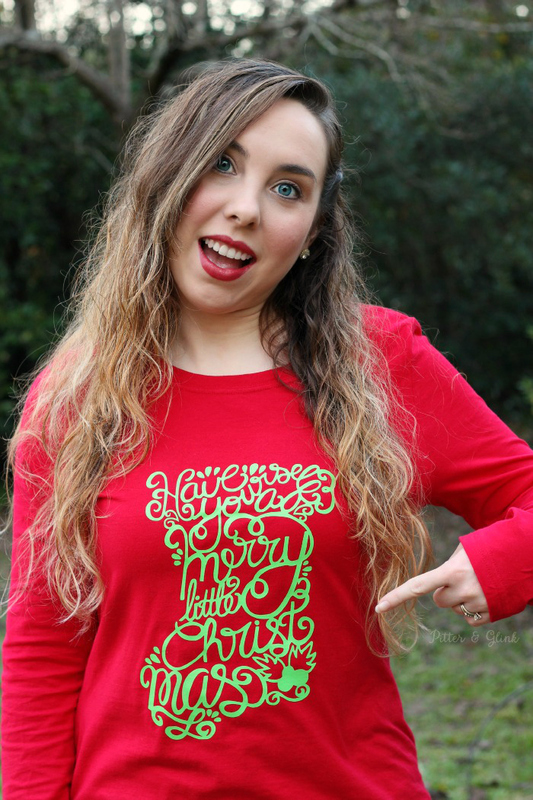 So today I'm showing you how to make your own tee with the free Silhouette cut file later in the post, and I'm sharing links to all the other awesome stocking projects AND there's an awesome giveaway for a $100 gift card to Expressions Vinyl later in the post! First of all, let me show you how to make the tee. 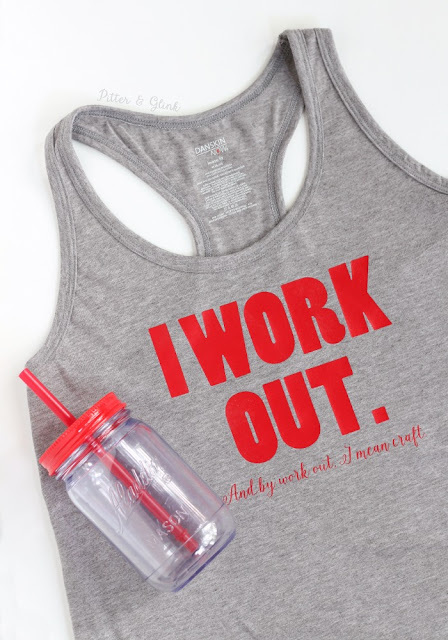 You'll need a few supplies: a plain t-shirt, your Silhouette cutting machine, an iron and heat transfer vinyl from Expressions Vinyl. (Yes, I still have a first generation Silhouette. It still works like a charm, so I just don't have the heart to buy a new one.) Expressions Vinyl sent me so many fun colors of HTV to choose from to use for this project! I'll list them below with links so that you can check them out. 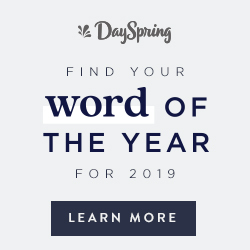 (The links are affiliate links, which means that if you decide to purchase something using my link, a small percentage of the purchase price helps support my blog at no extra charge to you. Thanks!) Pictured from left to right: Holographic Red, Gold and Silver Glitter, Green Apple and Green, and Tomato Red. The first step to creating your own shirt is downloading the free cut file. 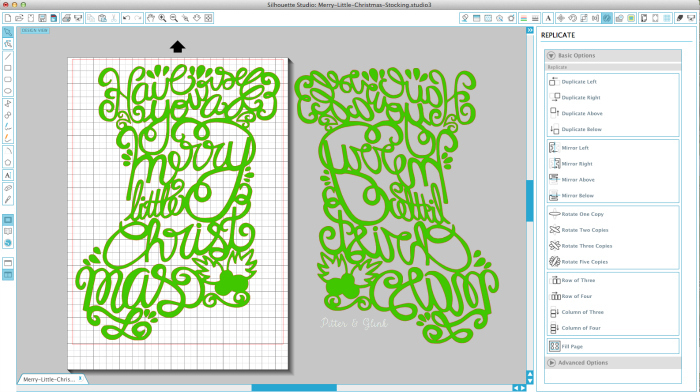 Download the FREE Hand-Lettered Stocking Silhouette Cut File HERE. *Please note that this cut file, along with all the other freebies on my site, are for personal use only. * Open the file and size the stocking to fit your shirt. Once you have the design like you want it, it is imperative that you mirror the image. Go to your replicate button on the tool bar and mirror the stocking. 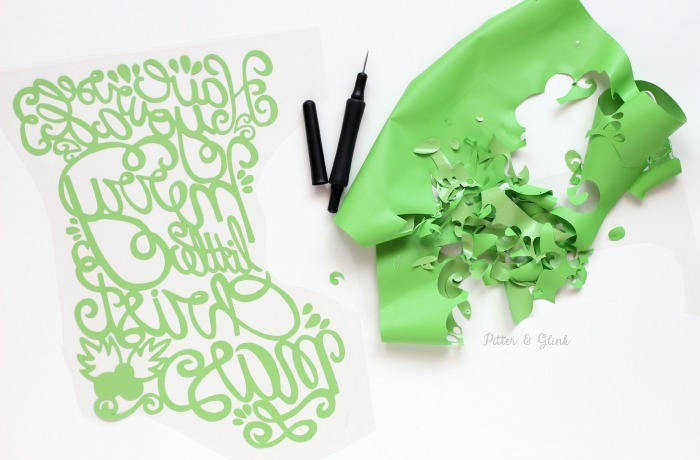 (Before cutting heat transfer vinyl, you must always mirror your design because you are cutting the image from behind.) Once your stocking is mirrored, feed your HTV into your Silhouette shiny side down and cut the design using the recommended setting. Expressions Vinyl has a great chart that helps you choose what setting your machine should be on, but always do a test cut first to make sure that setting works for your machine. Once your design is cut, you need to weed it. This is just a fancy way of saying you remove the HTV from around your design. When weeding a design this intricate, it's helpful to have some type of tool or even a needle to help you pick up the vinyl you're going to remove. When your design is weeded, center it on your shirt, place a thin cloth over it, and iron it according to the recommended settings. Expressions Vinyl also has a great chart for this too! I *normally* put my iron on the cotton setting with no steam and press sections of the design for 15 to 20 seconds until I have ironed all of the design and can safely remove the plastic film over the top of the design. Then I continue to iron the design with the cloth over it until it's adhered to the shirt. You will have to make several passes over the design. (You can actually tell when the HTV is adhered well because you can see the slightest hint of the weave of the fabric the HTV is covering.) This may take a while so be patient. Once the HTV is ironed on well, it's time to rock your new shirt! As you can tell, I am kind of excited about this project! It's fun wearing a unique shirt, especially one you made yourself! 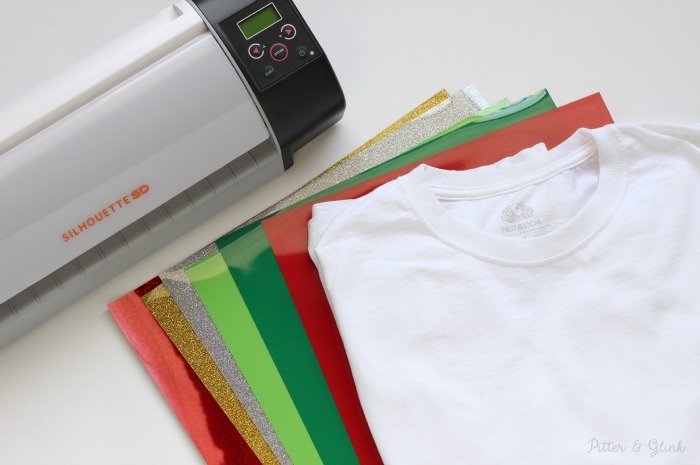 Think of all the HTV and t-shirt color combos: a white t-shirt with holographic red HTV, a green t-shirt with gold glitter HTV, and even a black t-shirt with silver glitter HTV! And, of course, you don't have to use this design on t-shirts only. 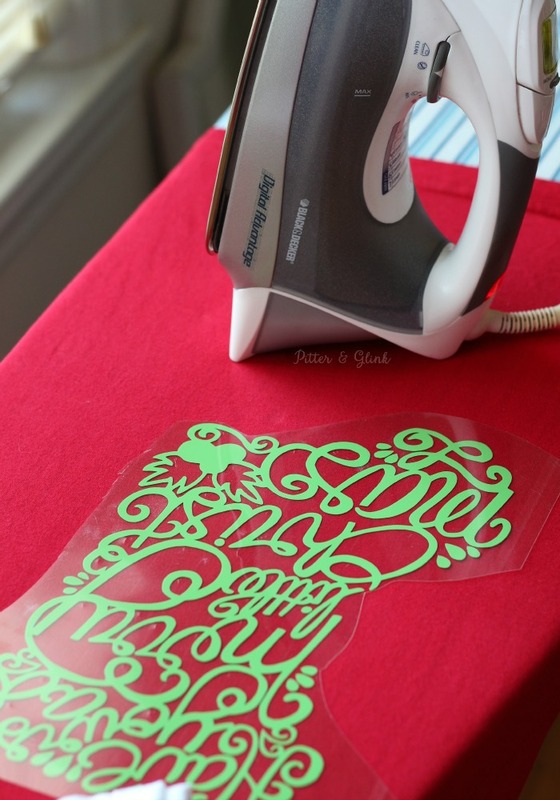 Iron it on a pillow or a real stocking, or cut it from regular vinyl and make some Christmas art or a Christmas acrylic tumbler. You're only limited by your imagination and your vinyl stash! If you want to get in on the stocking fun, head over at the Expressions Vinyl Facebook Page. You can upload a picture of a stocking you fancy up using vinyl and enter to win a gift card! 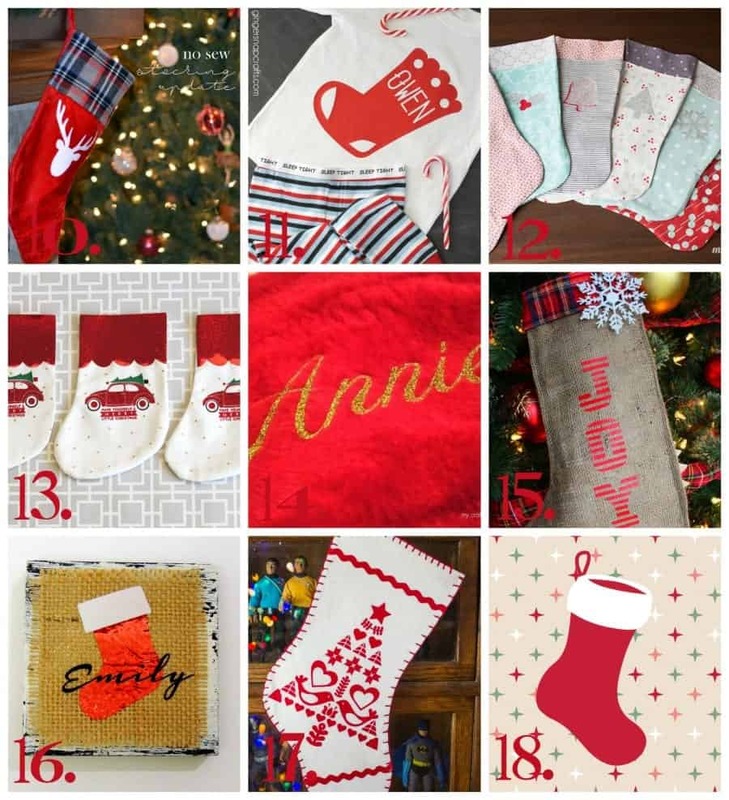 As I promised, here are 18 other fun stocking ideas that all use heat transfer vinyl! 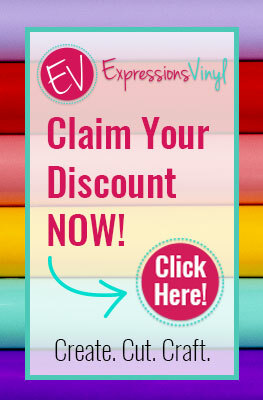 Make sure to enter to win $100 gift card to Expressions Vinyl! Good Luck! This is such a great idea! I love the cut file. Hope you have a very Merry Christmas! This is such an amazing design! LOVE! You are a genius! This design is amazing! I still have the original silhouette too. Hoping to find a new one under the tree this year. Cutting down materials to fit 8 1/2x 11 is for the birds! Thanks for offering this fun cut file. I'm downloading it now! Love this idea--it turned out great! You are so stinkin crafty and cute!!!! I love this idea! Now all I need is to win a silhouette! Haha...I need your workout tee too! Love the stocking shirt- Beautiful! I'll be making one for myself soon. Your writing is Amazing! !